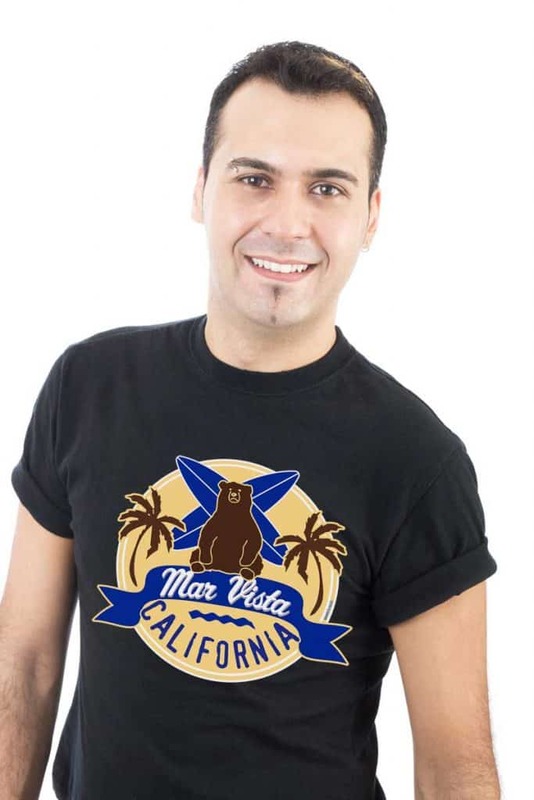 The first ever site for Mar Vista information, plus tees and gifts showing our Mar Vista pride, and evoking what makes it the special place it is! The weather, the community, the small-town feel inside a big city... Yeah, we love it. 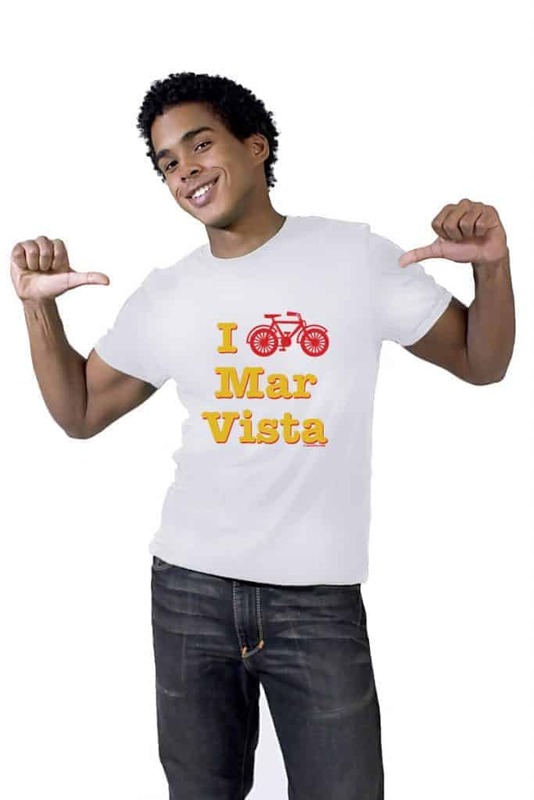 See the Mar Vista swag! 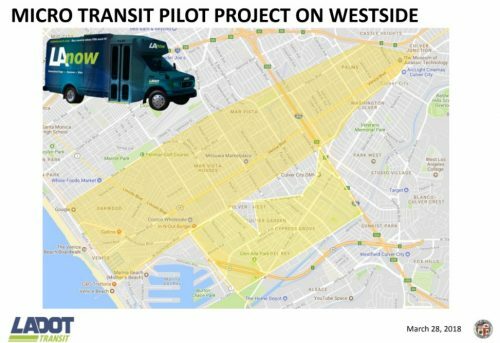 Microtransit is Coming to Mar Vista! 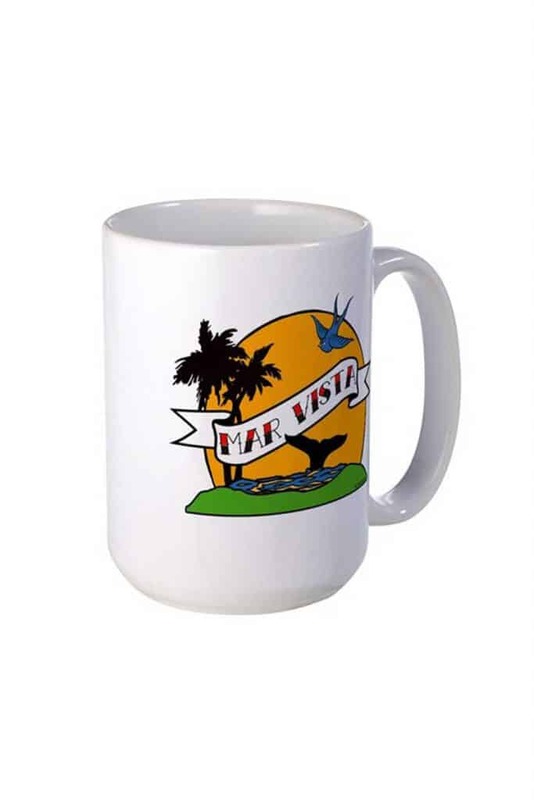 A twist on the classic "Hecho en Mexico" logo, now available for people who are "made in Mar Vista" or want View product. Who needs 90210 when you've got 90066? Want to see more styles and products with this design? Prices start at View product. 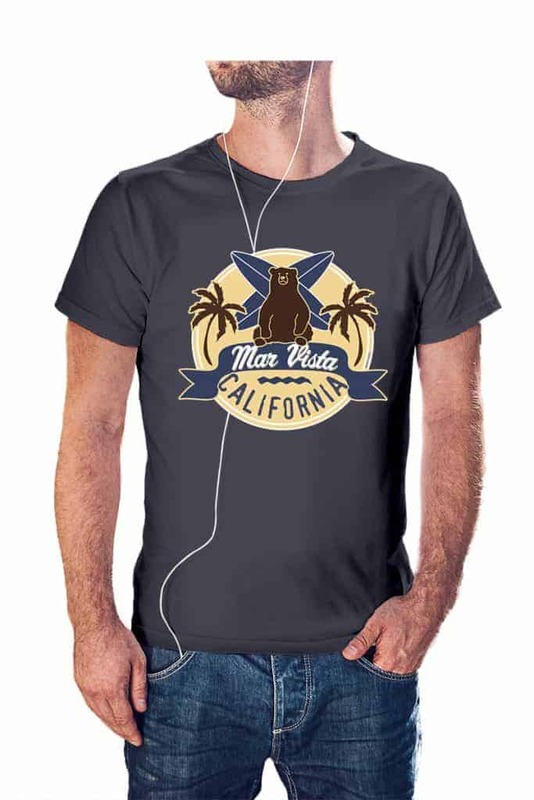 Introducing Mar Vista Rocks products now available at TeePublic to offer more options. We LOVE their dolman-sleeved tees, but check out View product. More muted than our version that "pops," this one has a vintage look. California bear, surfboards, palm trees, water, make View product. Mar Vista cultural memes here on a "not at all official" college-inspired neighborhood seal design that we've put on a whole View product. 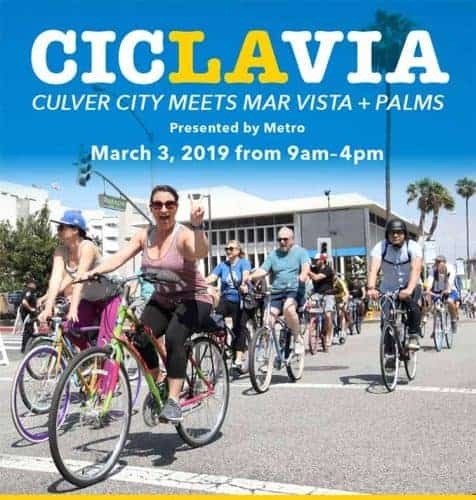 Do you bike Mar Vista? If so, we have a tee, racing tank, or hoodie just for you! Bold colors, View product. 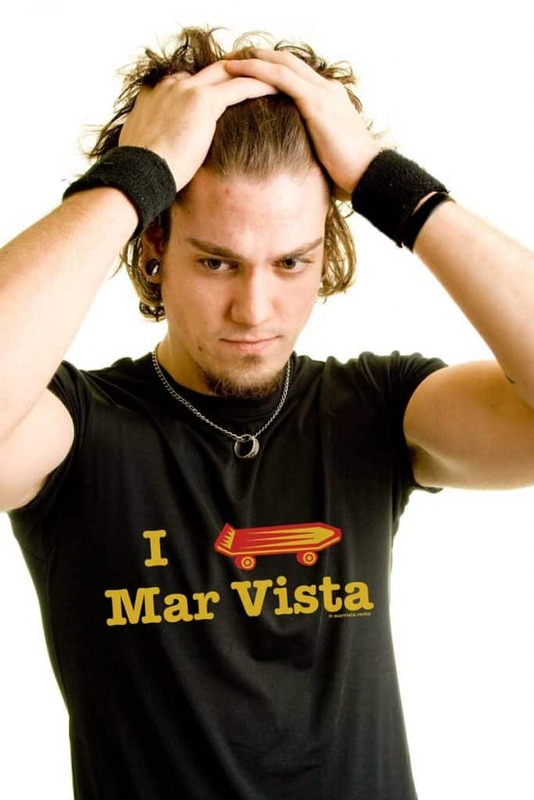 Skating is part of Mar Vista history -- the Dogtown founders were from Mar Vista. Sure, Venice has the rep, but View product. 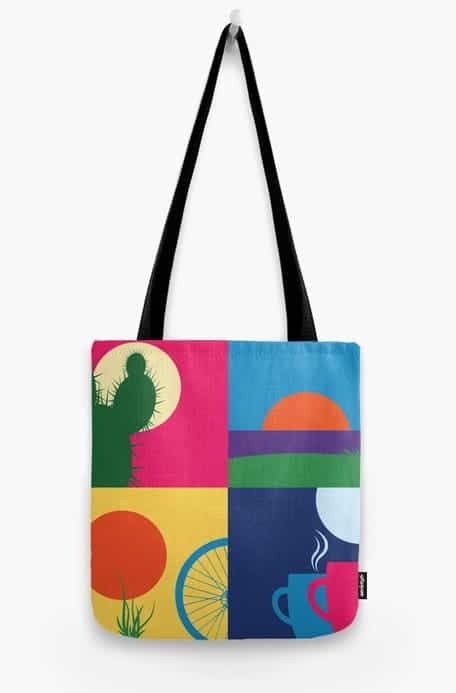 Contemporary art print vividly imagines morning, noon, sunset, and night in Mar Vista, with local symbols: native cactus, bicycle, the sea View product. Like an old timey-whimey tattoo, with the view of the ocean from a hill (just like we have in many View product. 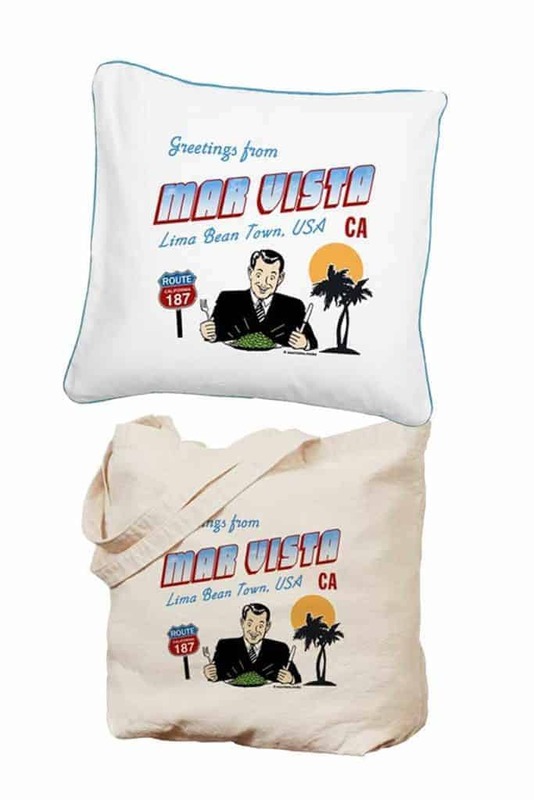 Inspired by vintage travel postcards, this design humorously recalls Mar Vista's history as "Lima Bean Capital of the World." On View product. 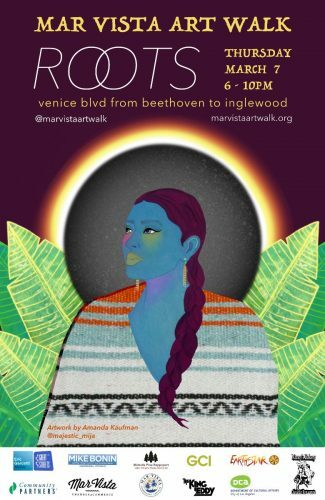 What the Heck is Mar Vista? Mar Vista is a California neighborhood enclave sandwiched between Venice and Culver City. Decades ago it was known for its lima bean fields, and later a sleepy neighborhood many didn't know about. In fact, if you sneezed on your way to Venice Beach you'd have missed it. Now it's a community attracting visitors to our shops, restaurants, farmers market, art walk, recreation center and most of all, the friendly people who live here. We Mar Vistans think it's pretty special. This site does not take any personal information. All purchases are made through secure, well established third parties. More in the FAQ. Copyright © 2019 · Rotem Studio & Rotem Gear on the Genesis Framework · Warm fuzzies to all!